Happening today 28 May 2016, Saturday. 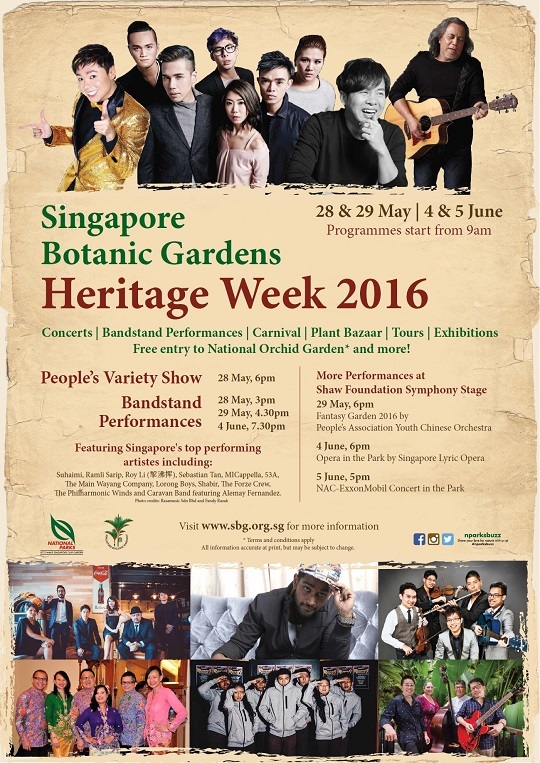 Head on down to the Singapore Botanic Gardens right now to join in our celebrations for the Singapore Botanic Gardens Heritage Week. 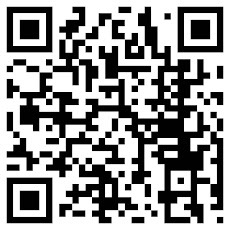 *Free admission applies to students, local residents and work permit holders.